Some friends are family. At least, that's how it is between the Browns and the Williams. While we don't share DNA, or the same last name, we do share a lot of love for Jesus and for one another. 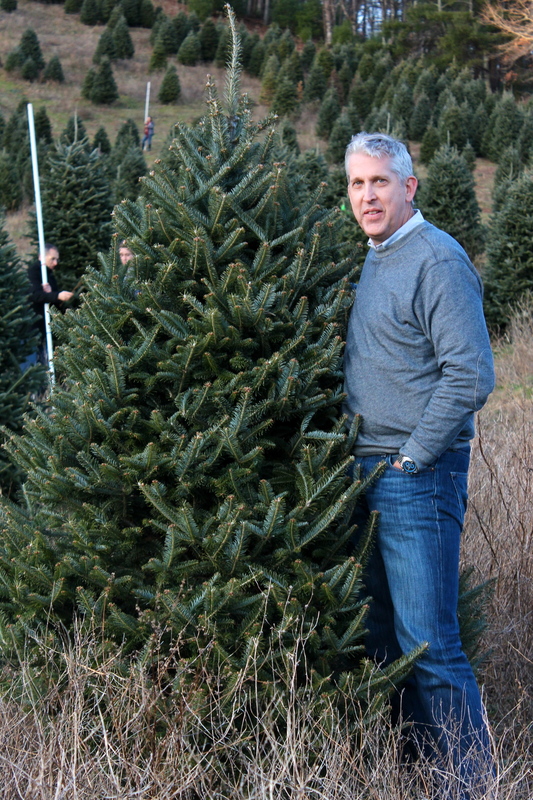 We also have a special love for Christmas, which is why go tree shopping together every year. It's a rarity for my family to adhere to tradition consistently, but this is one that has happened annually for as long as I can remember. This year was no exception - and while we wished for the presence of missing family members - I must say, it was one of the best yet. Goose, the tree farm dog, who also loved a good game of fetch. The dads. They actually find the tree, cut the tree, and do...basically everything with the tree. The rest of us just get a vote on which one we want to decorate. The respective apples do not fall far from their respective trees (aka like mother, like daughter). ThoughtsSarah Anne Brown November 28, 2014 holidays, thanksgiving, lists!